Usually the 'Our Brilliant Bride' blog posts are full of all the wedding details and highlights of the big day. Today we're switching things up. Our Brilliant Bride Ashley had a very unique dress shopping journey which she shared with us. 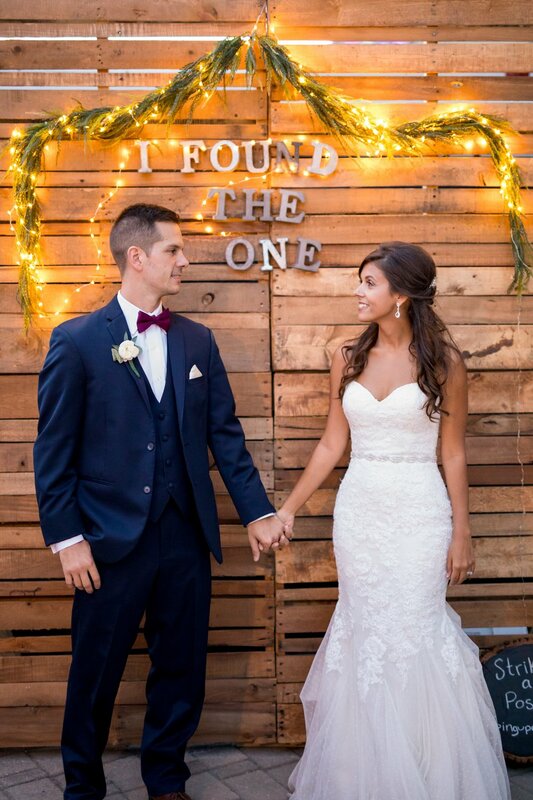 We know many of you have been down or are currently on this same road to finding "the One" and we think Ashley's story will be a huge encouragement to you! 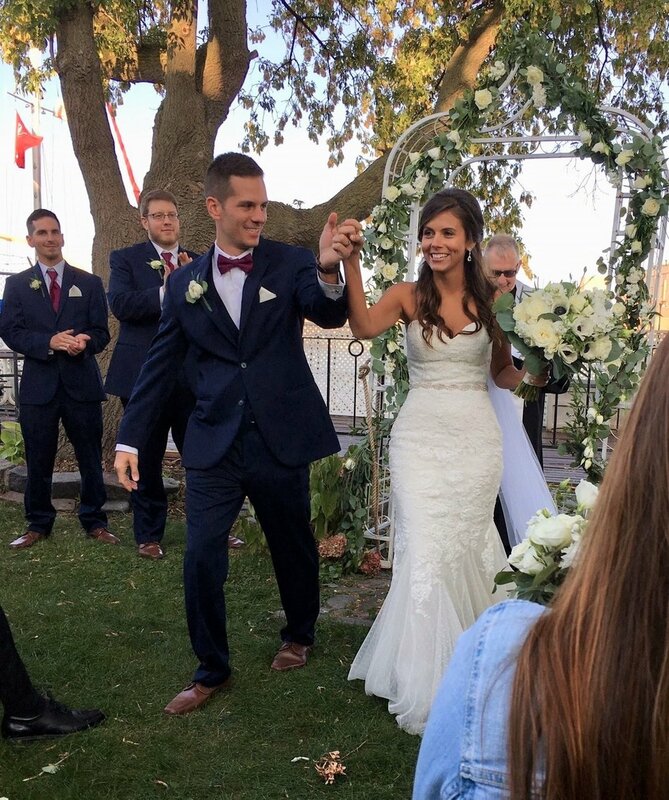 Make sure to scroll on after her story for all of the beautiful pictures from her photographer Mike Ford Photography. Trust us, after you read this story, you will be dying to see her dress! "I never thought I would care about a wedding dress, until I purchased a dress & I knew it was the wrong one (not from Brilliant Bridal). Thankfully I was able to return that dress which is when the real dress search began. I probably tried on over 100+ dresses....yes 100+. It had lost all its fun until someone asked if I ever looked at Brilliant Bridal. I looked you guys up online & made an appointment. My consultant was Kendra and we immediately 'clicked'. I found about 5-6 dresses, we went to the dressing room and I tried one on, not it, and Kendra said lets try the Pronovias-they are one of my favorites. I loved their dresses at other stores, but they were out of my price range. I put on the Pronovias & finally understood what 'The One' meant. I was Immediately IN LOVE with the dress! I put the dress on hold, because I am not great at making decisions for myself. As I got in the car, I knew I had to buy it, but I slept on it & woke up the next morning still so excited. I came back in & Kendra was able to get me an appointment with a seamstress to help me wrap my head around taking a size 8 dress down to a size 2 within my price range (which it was!). I bought the dress & the rest is bliss! Thank you all (and especially Kendra!) for your help in my wedding dress Journey :)"